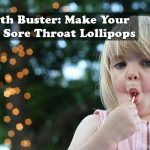 Whether you’re suffering from a common cold, seasonal allergies or a more serious illness, such as pneumonia or bronchitis, the need for immediate and long-lasting cough suppression is immense. 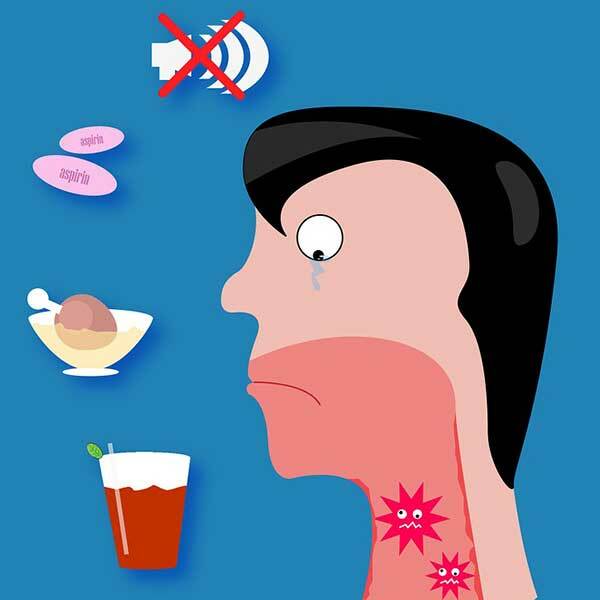 This natural home remedy is useful to cut phlegm in the throat and lungs, and for opening air passages. 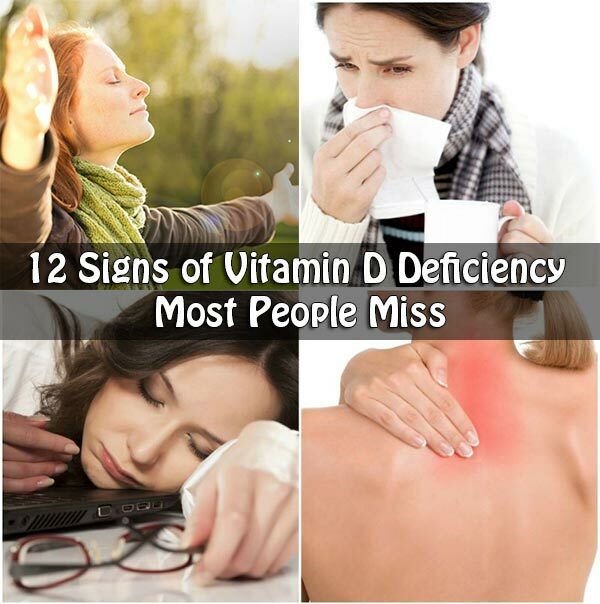 It is high in vitamin C content, and can also be helpful for bladder conditions and in cases of leucorrhea. 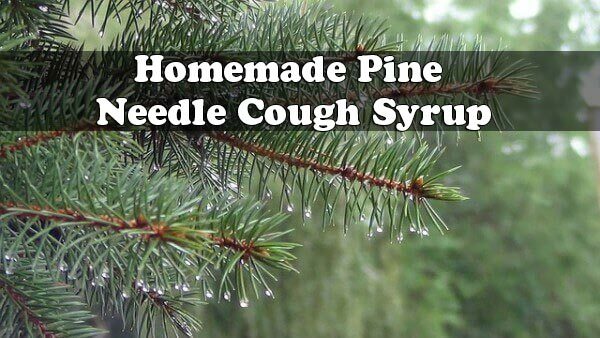 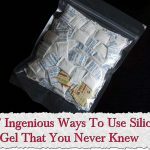 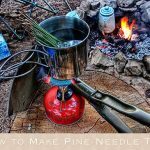 Because these pine needles can be found all year round knowing how to make natural cough syrup could come in very handy especially if you have kids. 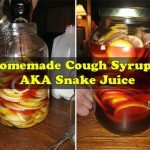 Not only can you have this for sore throats you can use this for other things too, making it an easy medicine to work with as it can be added to hot water, porridge, pancakes, or taken straight.